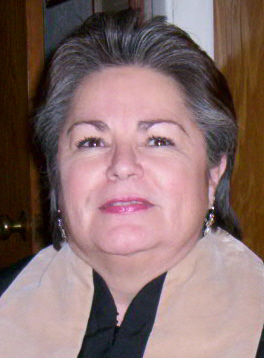 National Director, Women's Ministries, U.S.A.
Reverend Judy Lynn Moore was ordained in November of 2003 and has been with Dayspring ECC since that time. She works as a volunteer Chaplain and has been singing for the Lord for many years. Rev. Moore is a Mother and Grandmother with a daughter and two fine grandsons. She is a faithful servant to her Lord and he is her husband and provider. He also gives all she needs when she needs it. Very recently, in June of 2005 Rev. Moore received an automobile for no charge from a friend. Judy has received training as a Chaplain from the Baptist Association, “Hands on Training.” She has also been a member of the AACT since fall of 2003. She has also assisted the Archbishop and First Lady from the fall of 2003 for almost a year. Recently she has been appointed as the National Director of Women’s Ministry for DMI, ECC and AEC. She has also agreed to assist again in the office with Dr. Barkman.